Lauren has always loved Musical Theatre and has a beautiful pure singing voice. 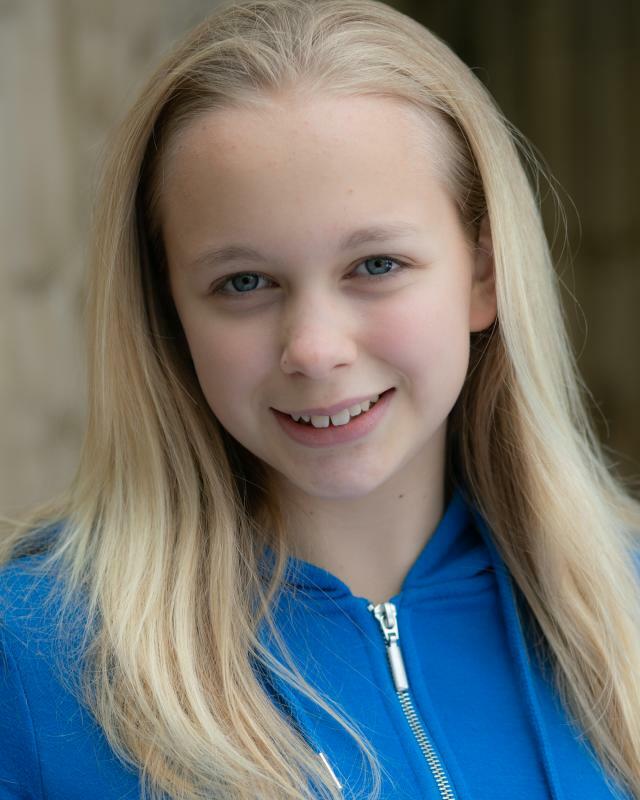 She has performed in a wide range of productions both at school and in local theatre. Lauren has grown hugely in confidence in the past year and was successful in landing a leading role in our local production of Hairspray. She loves to perform and would like pursue a career in acting. She is confident and self assured with an expressive face and eyes. She is a gentle, emotionally sensitive girl who is very natural and comfortable in front of a camera. Singing, tennis, gymnastics, acro dancing, hula hooping, swimming, rounders, chess.